Tony Gwynn, one of the best hitters of all-time and the face of the Padres, has passed away at age 54, according to his longtime agent. "This has been the hardest of the four years he's fought it, by far," Tony Jr. said. "When I left for spring training he was in a good spot, and now he's not in that same spot, so from that standpoint I guess it has worsened. But in the big scheme of things, which is getting healthy so he can do the things he wants to do, I see light at the end of the tunnel. I can't say that he does, but then again he's the one going through this, and it's tough on him." You can reel off the accolades. Twenty seasons, all with the Padres. Fifteen-time all-star. Eight-time batting champ. Seven Silver Sluggers, to go with five Gold Gloves. A hitting machine with speed, he was one of those rare players you loved to watch even if you rooted for another team. His number 19 was retired by San Diego in 2004. He was elected to the Hall of Fame in 2007. That smile, and that swing. Smokeless tobacco has since been banned in the NCAA and in the minor leagues. 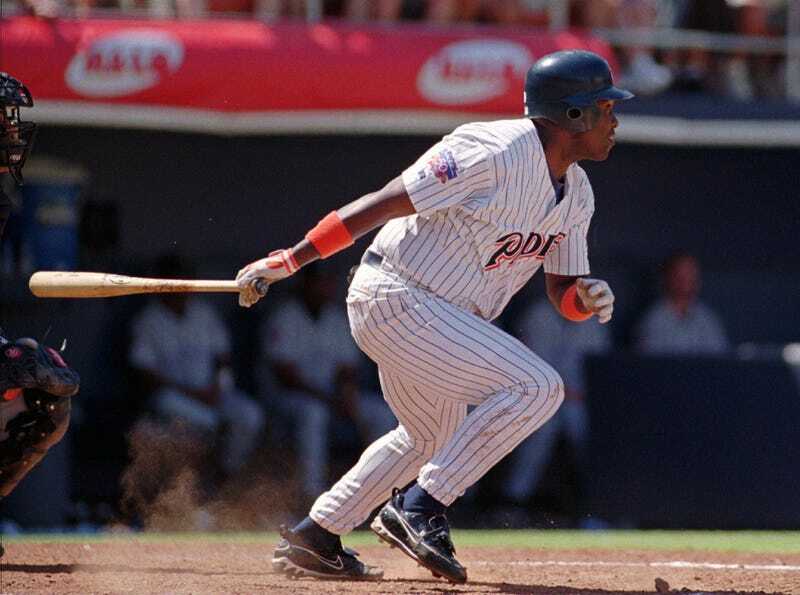 If nothing else, let Tony Gwynn's legacy be a cautionary tale, and let the untimely death of one of baseball's most beloved players save lives.